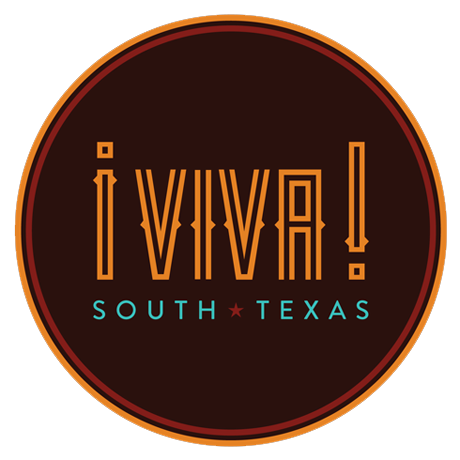 Thanks for visiting Viva South Texas! As you may well be aware, this site is a work in progress. I have some rather big goals for this site but, I have not been able to update this site as often as I would like due to family issues. I encourage you leave me your thoughts or ideas on how this site can be better and more helpful to you in South Texas.